In celebration of this weekend’s Notting Hill Carnival, Mr. One Hundred has released a five song, free to download ep through his home at Mixpak. Hi Tech Soca might be the only appropriate descriptor for Mr. One Hundred’s particular brand of music. 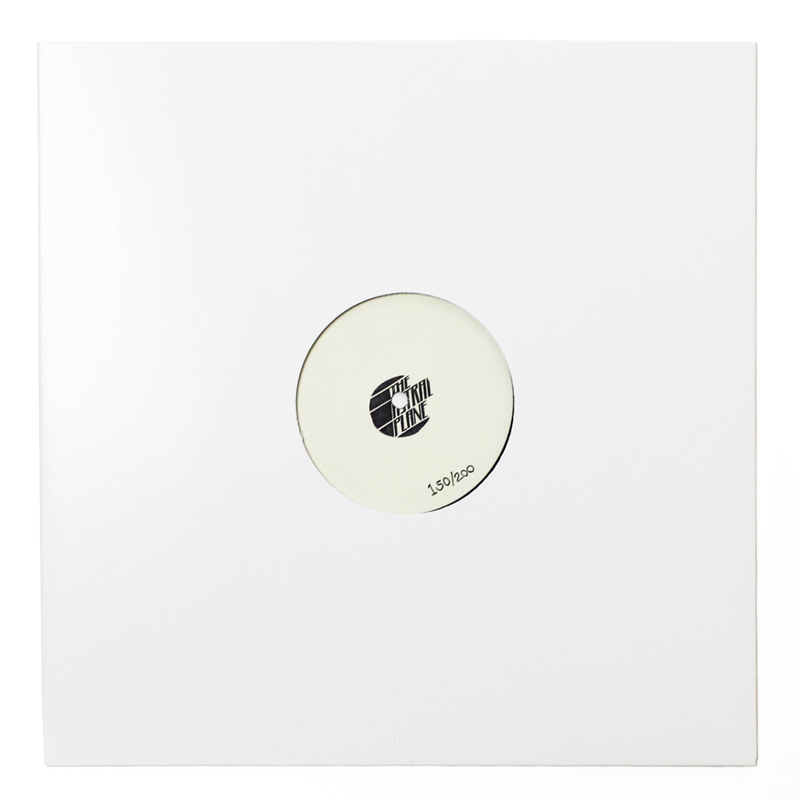 Raving through the American midwest as an adolescent, Mr. One Hundred tapped into Detroit and Chicago’s techno and house histories before moving to London and bearing witness to the sort of soca that can only be created in a club context halfway across the world from its home in the Caribbean (hip hop, grime, acid squelches, etc.). Allowing himself to brine in the high energy riddims, Mr. One Hundred began turning out his own productions with emphasis on techno in synthesis with soca’s rolling drum patterns. 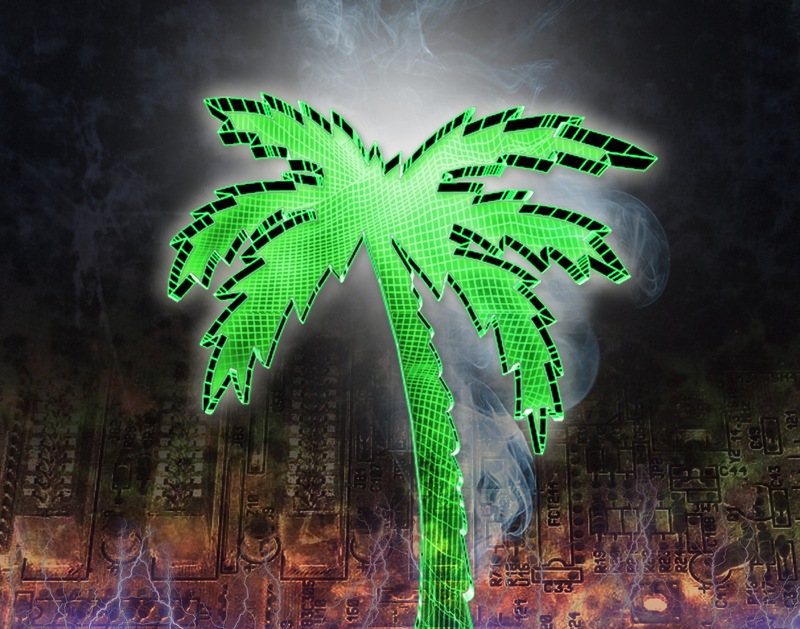 The Hi Tech Soca EP comes as a successor to the artist’s premiere EP Palm Tree Destruction and follows in its championing of the future flavor. Listen below to five edits and originals. Particular emphasis goes to the devastatingly dance worthy Mr. One Hundred bootleg of “Fire Now” by Benji Garlin and the soca transformation of Darude in “Sandstorm Riddim”.